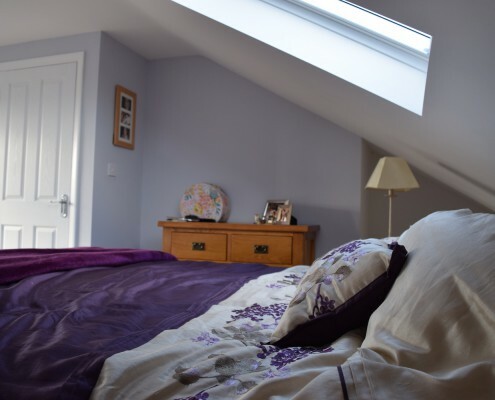 When it comes to loft conversions, we provide nothing but the best workmanship. At Taylor’d Loft Conversions Ltd, we take a personalised approach to make sure that your loft complements your lifestyle. We take pride in our superb customer support and excellent client satisfaction rates. 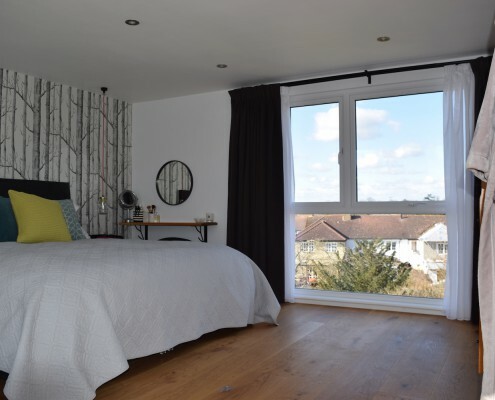 When we start your loft conversion in Reigate, our project managers will guarantee that your loft is completed on time and to your satisfaction. At the initial consultation, we will discuss the structure and layout of your loft and help you come up with the final design. 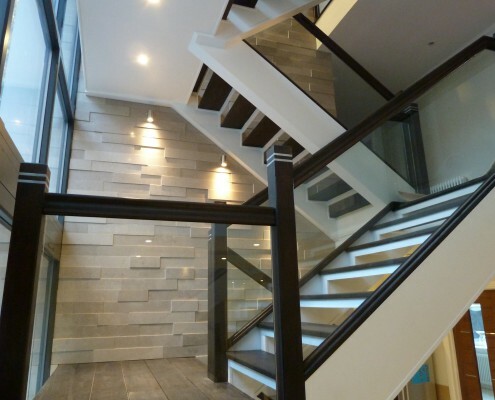 Afterwards, we will arrange a suitable time for one of our architects to visit your property. They will draw your plans and send them to your local council for permitted development. The first day of loft conversion involves erecting the scaffolding system and delivering materials to your property. You do not need to worry about any disturbance to your regular home life as we access your loft through a temporary entrance on your roof. 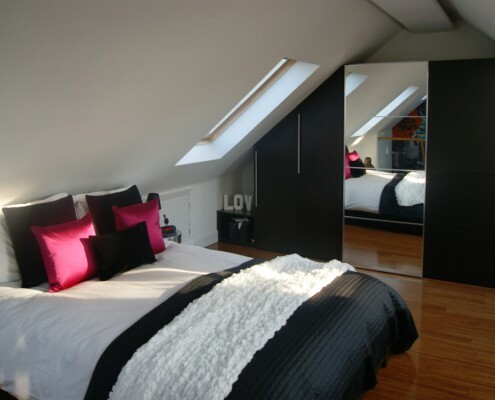 Our team of tradesmen construct your loft with the utmost care. 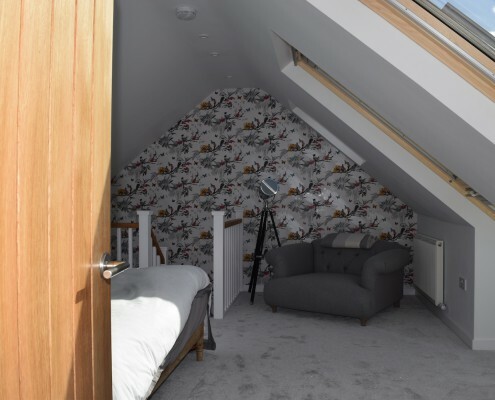 If there is any part of your loft that requires special skills to construct, our specialist tradesmen will be drafted in to complete that specific task. Timeliness and quality is what we stand by so we make sure the job is carried out by the right people, at the right time. Throughout the process, we will organise three points of inspection where a local building inspector will inspect your loft. The three points will focus on your loft’s structure, insulation and the sign-off. Within six to eight weeks, your loft conversation will be finished and ready for use at your leisure. 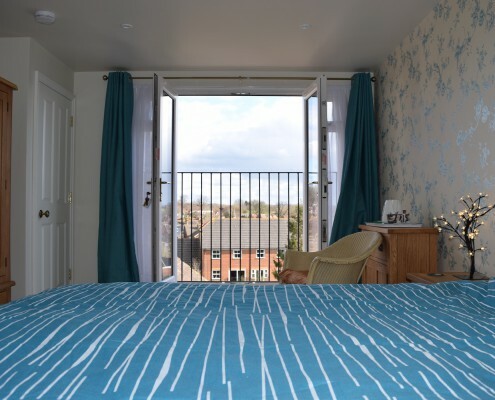 We guarantee our loft conversions in Reigate are competitively priced. Give us a call to set the date for your initial site visit. 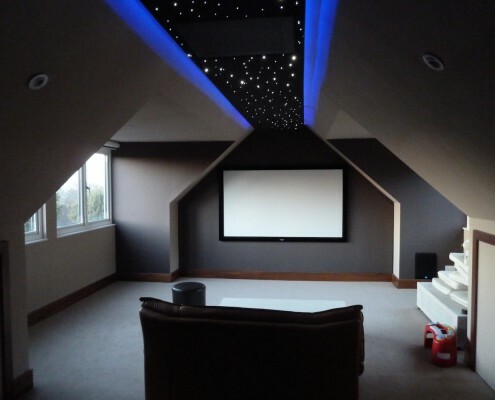 Contact us today to find out how we can help you with your loft extension project in Reigate. We’ll be happy to come and meet you to discuss your project requirements.